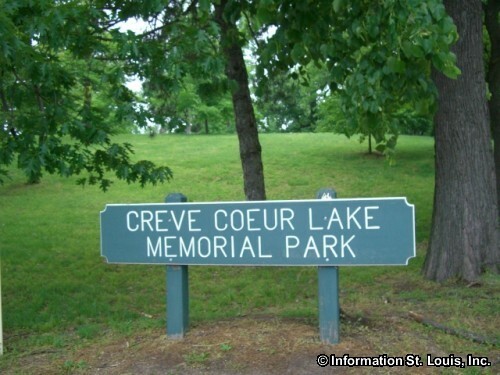 Amenities: 2114 total park acreage, fishing and non-gasoline boating in the 320-acre Creve Coeur Lake with launching ramp; legendary "Dripping Falls", tennis courts, a disc-golf course, archery range, four playground areas, spray fountain play area, athletic fields, four picnic shelters with picnic tables and barbecue pits; 12 picnic sites with 5 picnic tables and 1 barbecue pit each; 5 restrooms, 5 mile paved trail for walking, jogging, biking, in-line skating which connects to the Katy Trail via a paved trail that runs along Page extension (Hwy 364)and over the Missouri River Bridge. Go Ape! 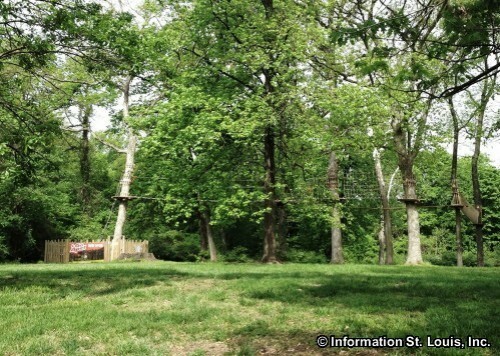 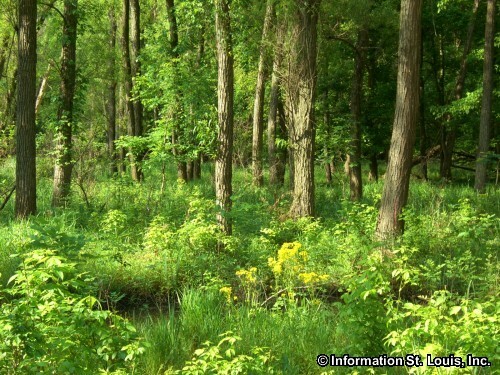 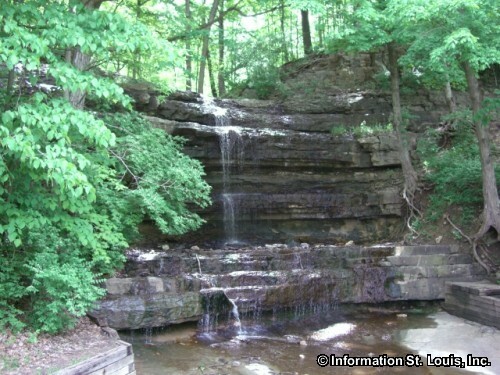 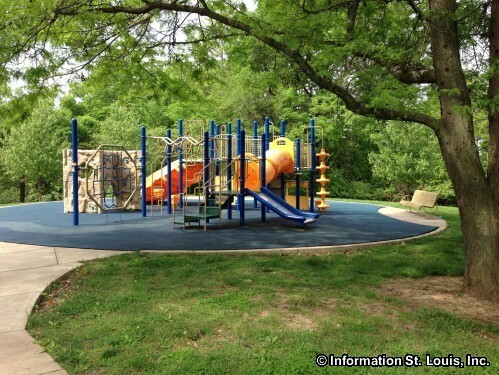 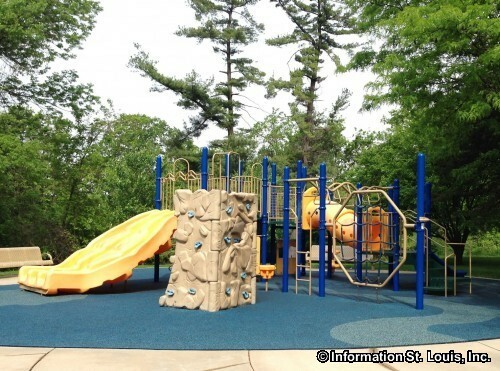 Treetop Adventure, Missouri's first and only treetop adventure course, is located in the Upper Level of Creve Coeur Park. 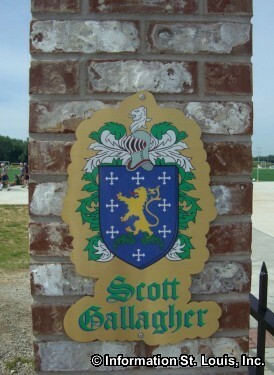 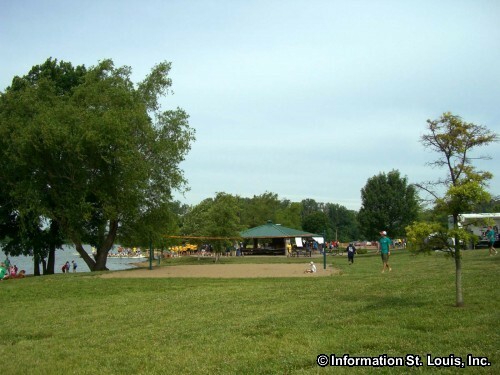 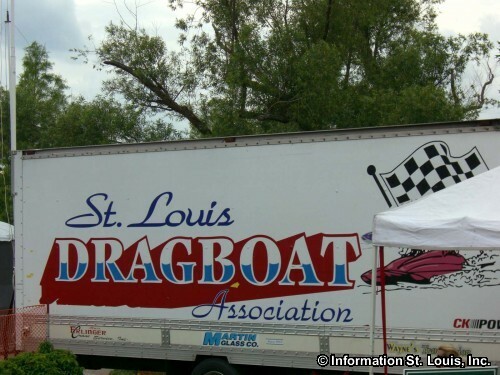 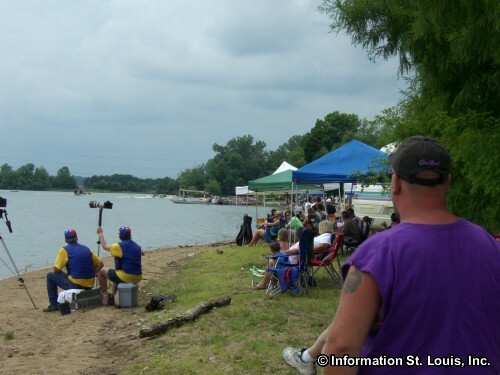 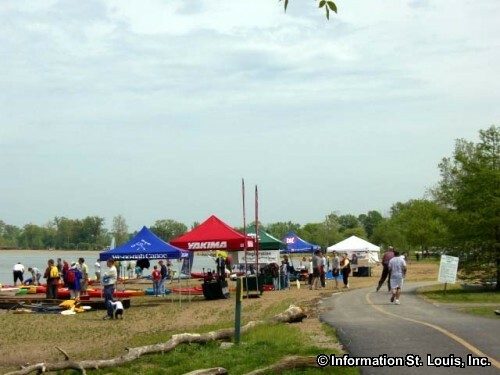 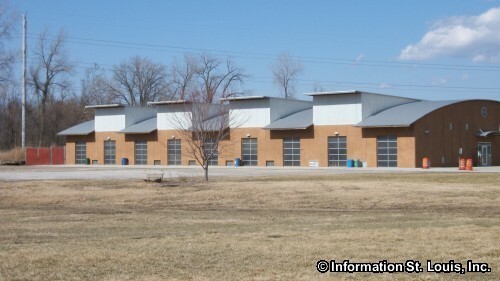 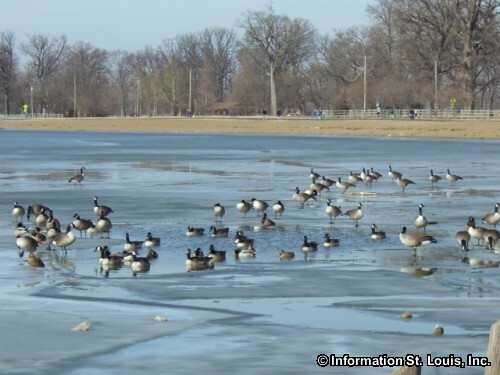 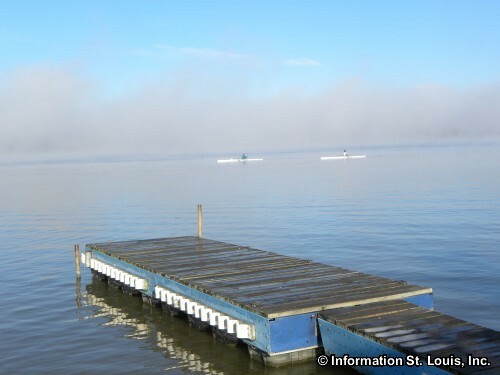 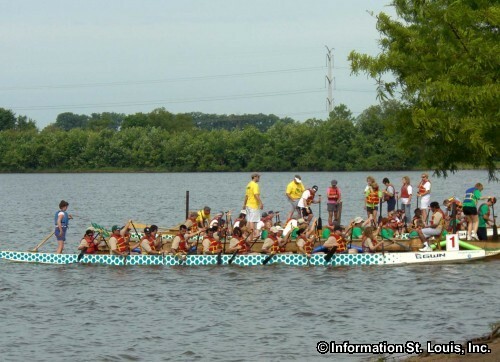 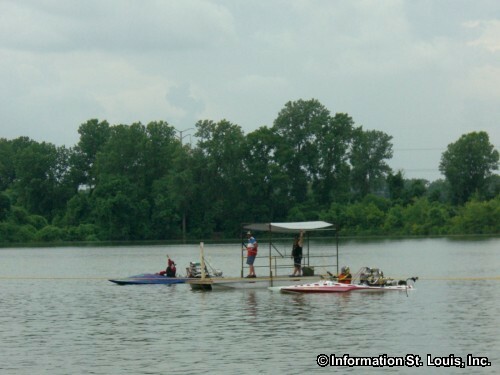 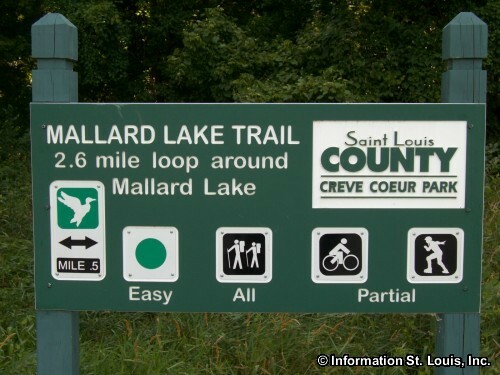 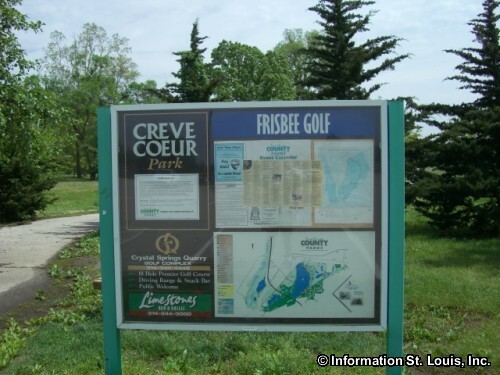 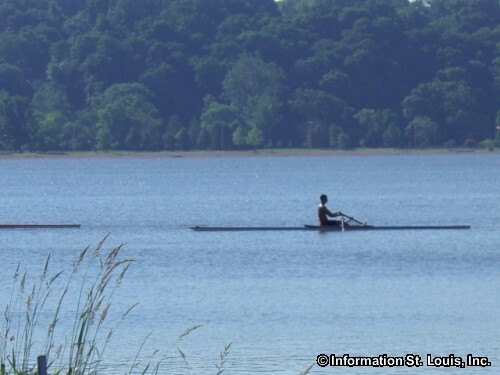 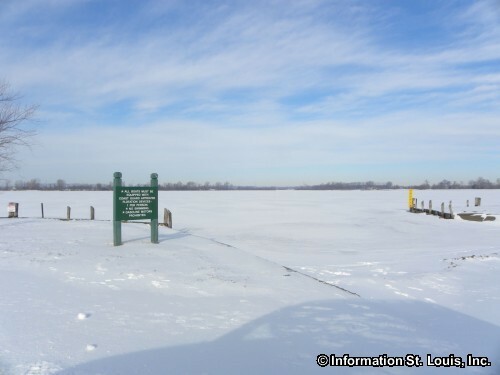 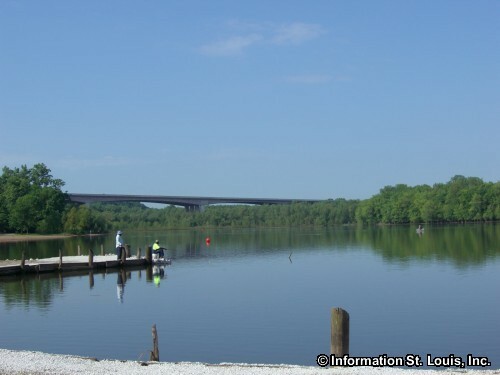 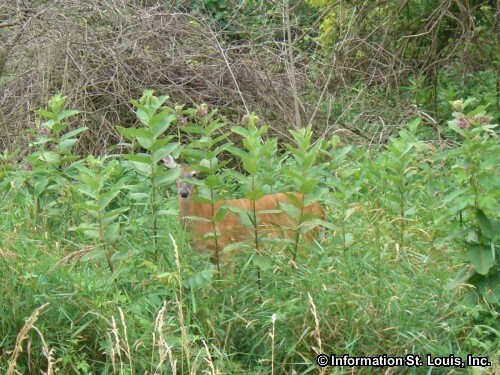 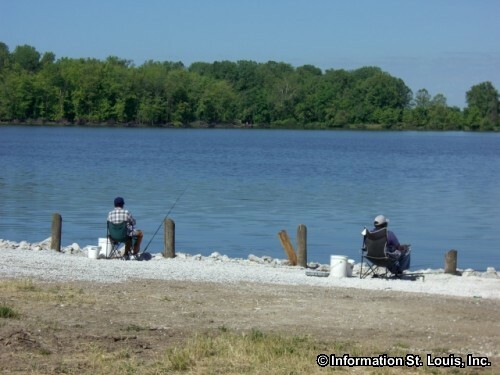 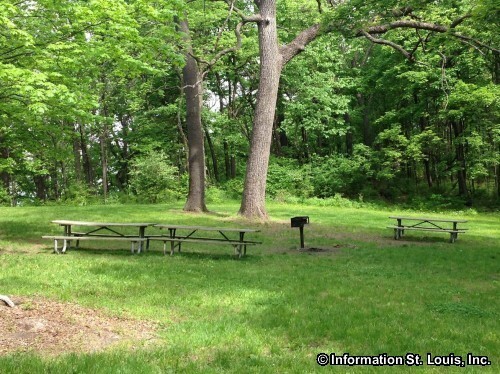 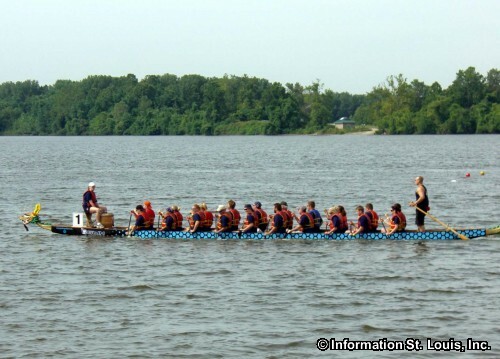 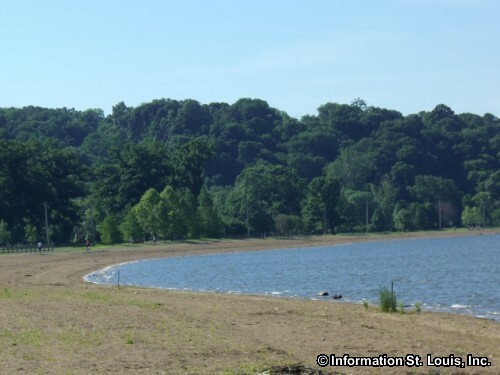 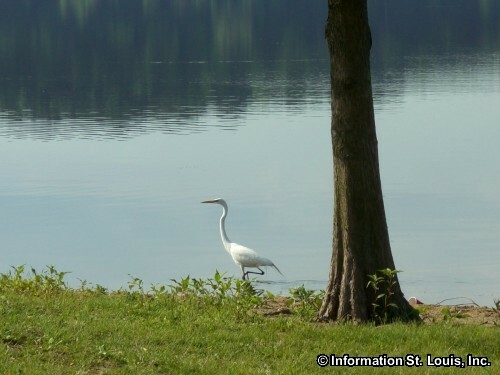 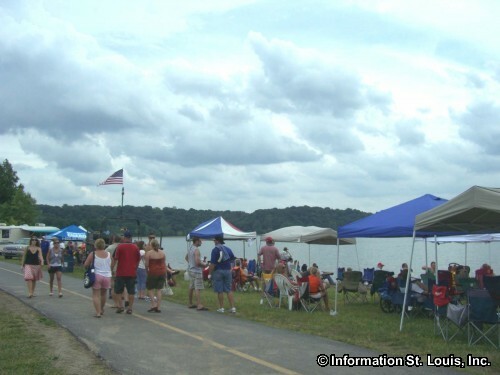 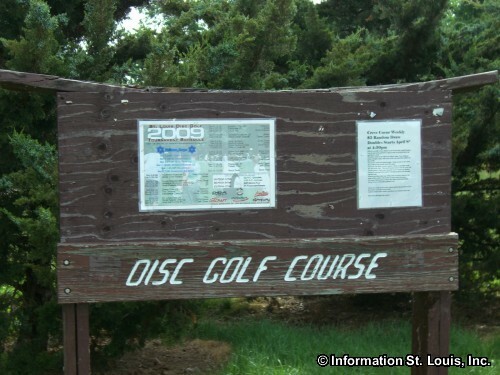 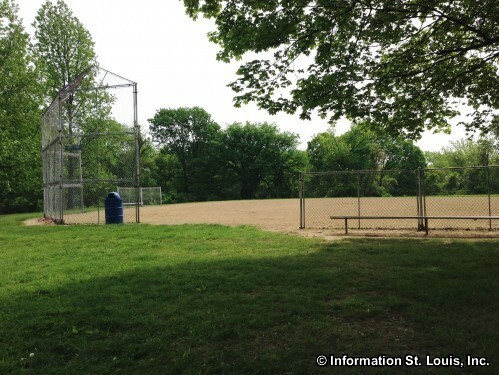 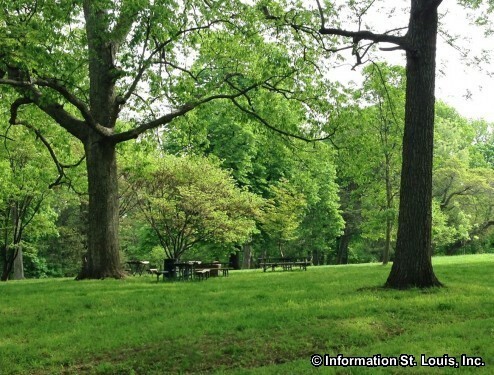 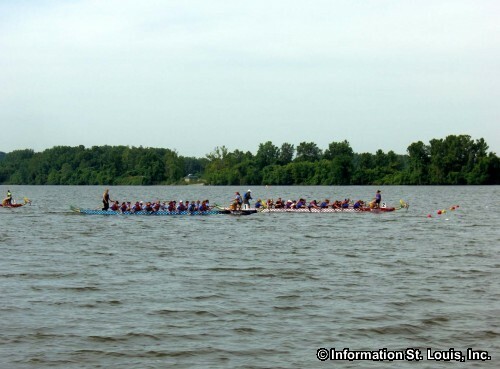 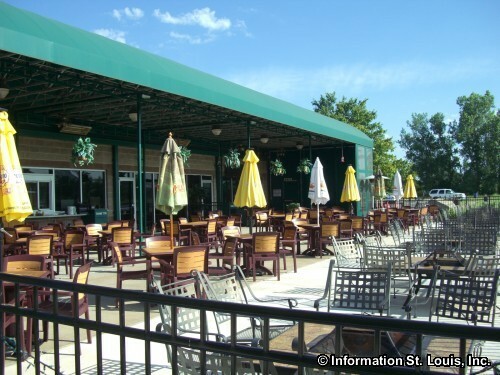 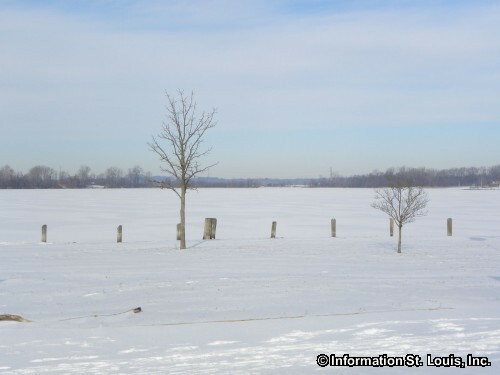 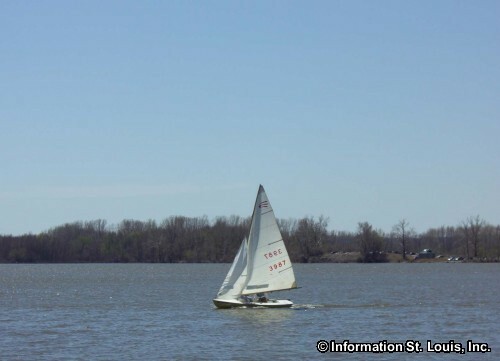 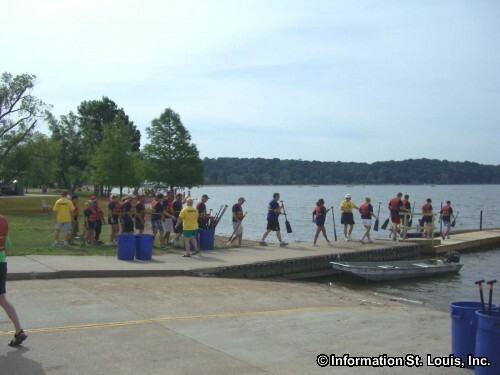 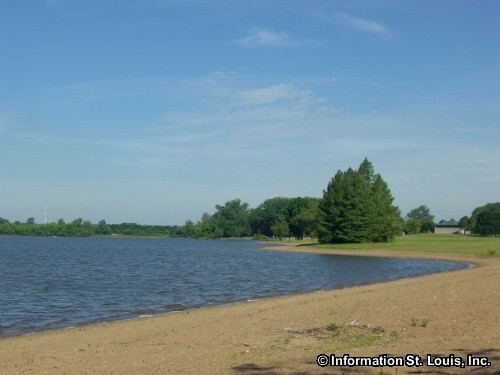 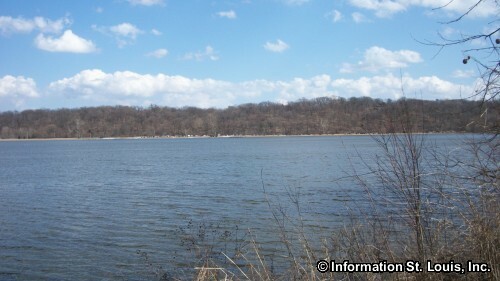 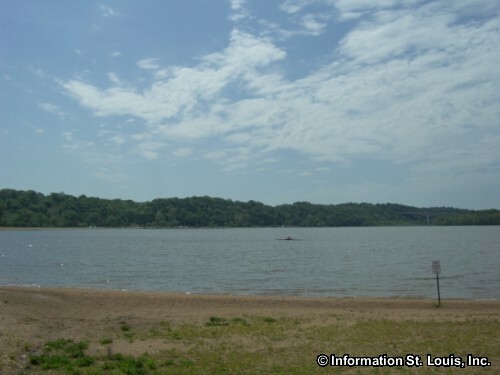 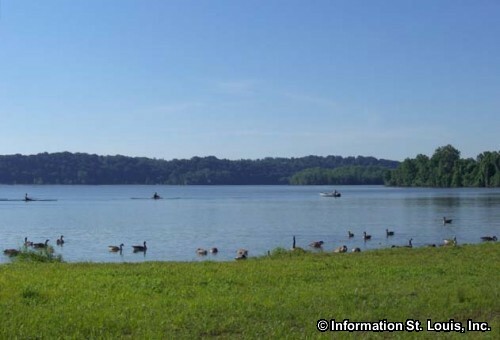 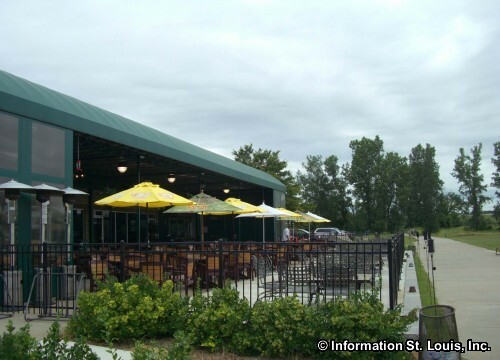 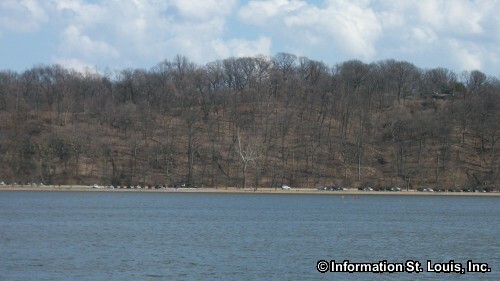 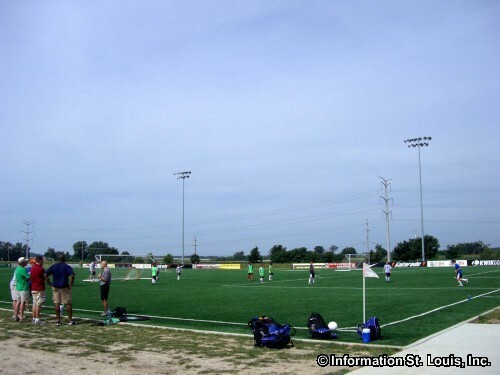 The St. Louis Rowing Club is located at Creve Coeur Lake near Sailboat Cove. 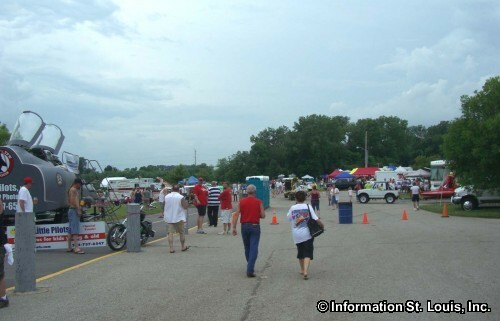 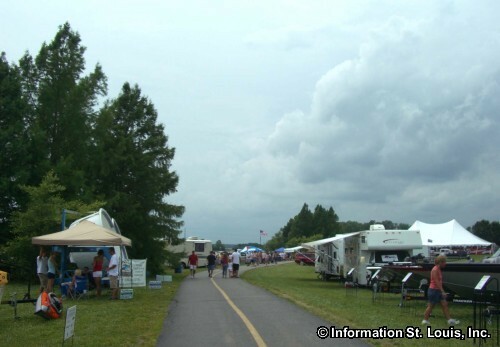 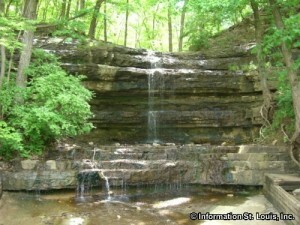 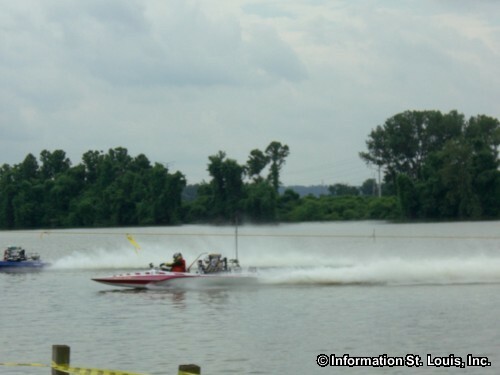 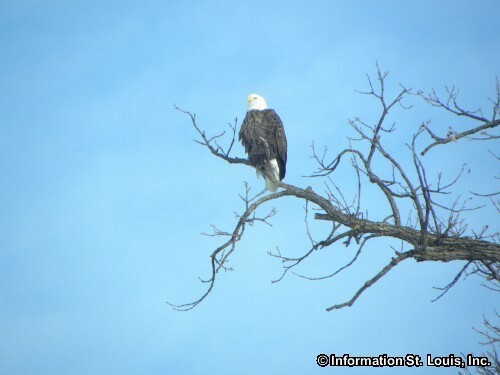 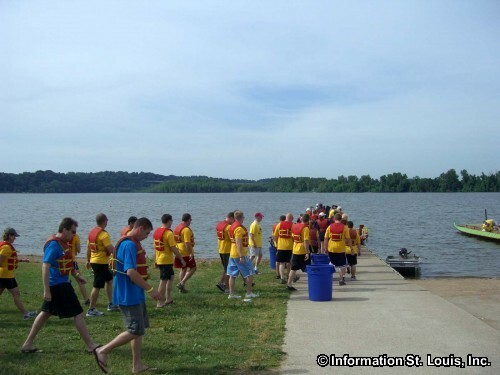 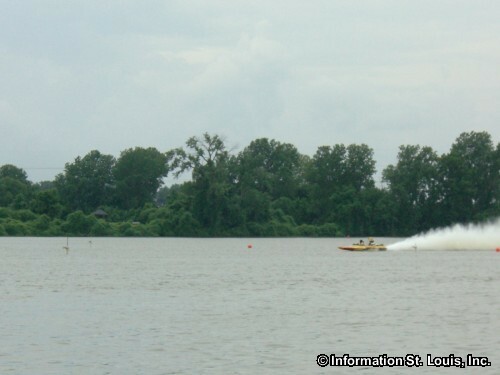 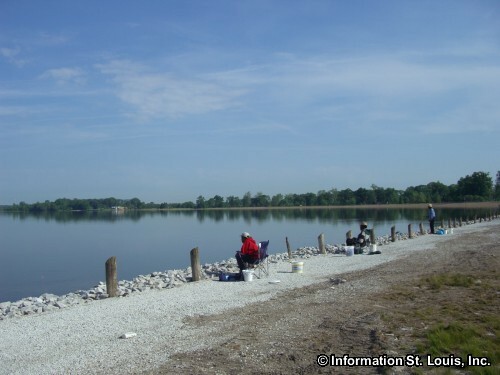 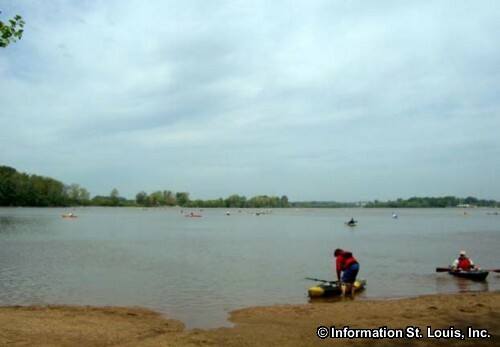 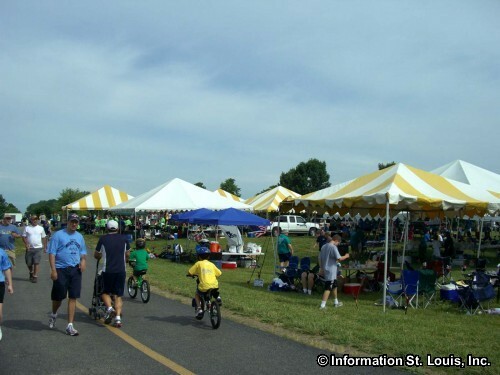 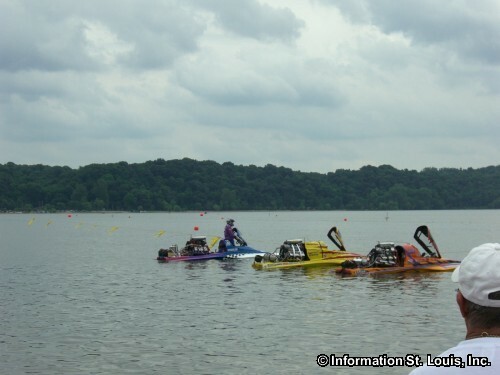 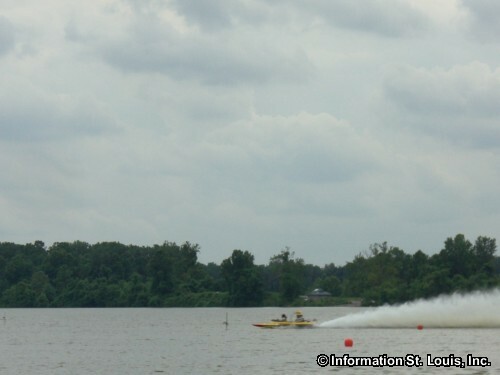 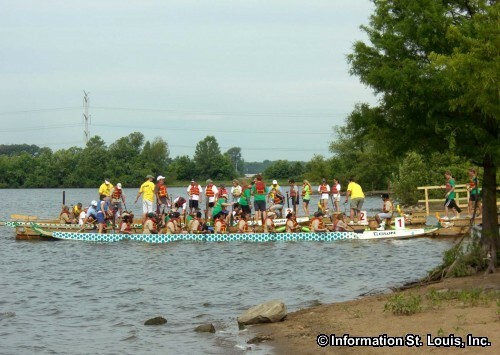 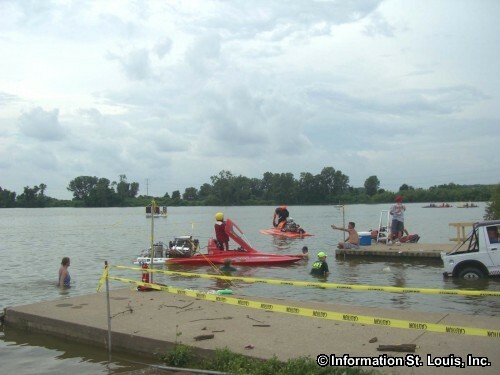 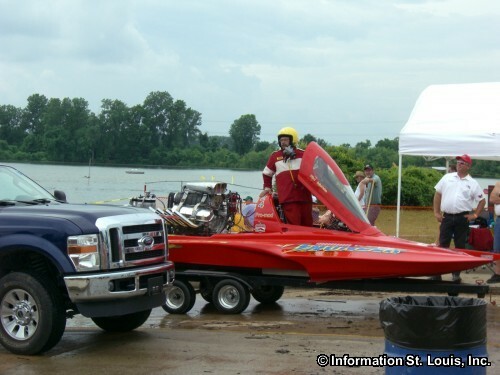 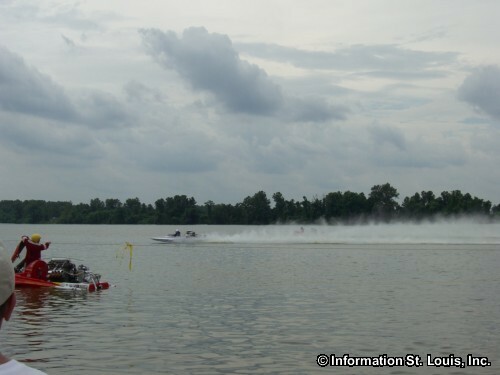 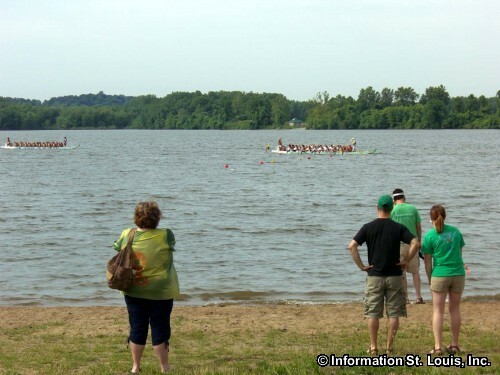 There are many annual water events that are held at Creve Coeur Lake. 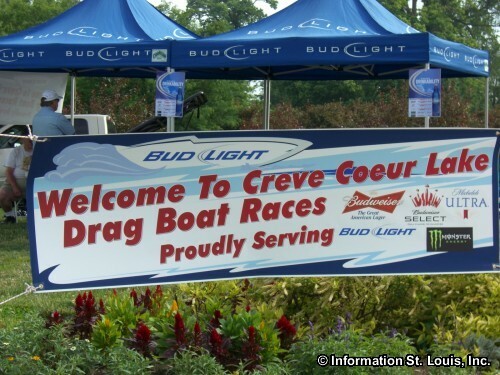 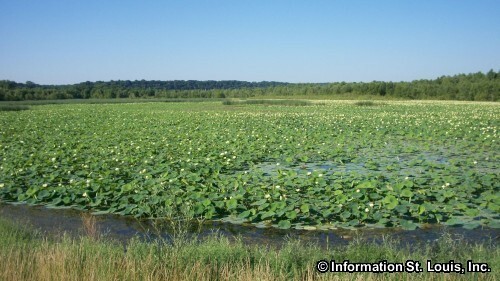 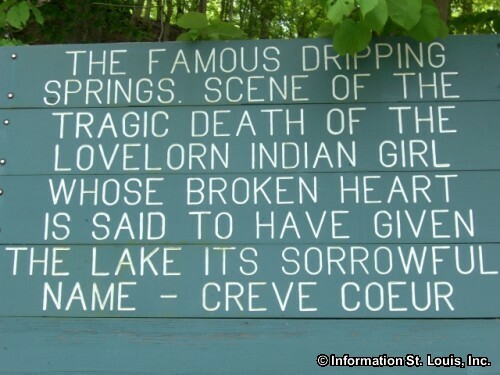 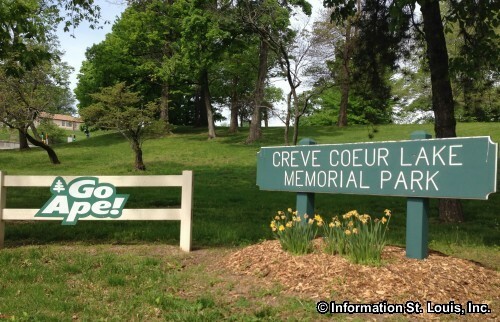 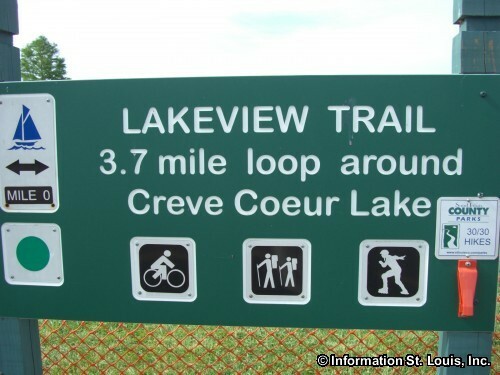 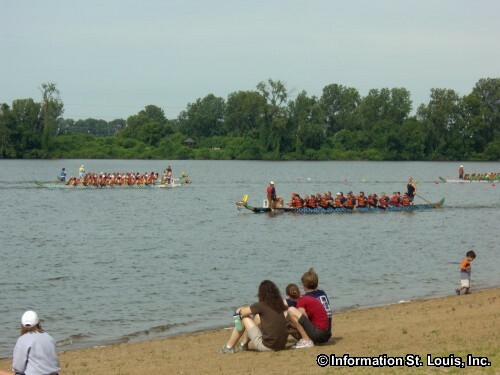 An interesting note: Creve Coeur Lake was the location of the rowing competition of the 1904 Summer Olympics! 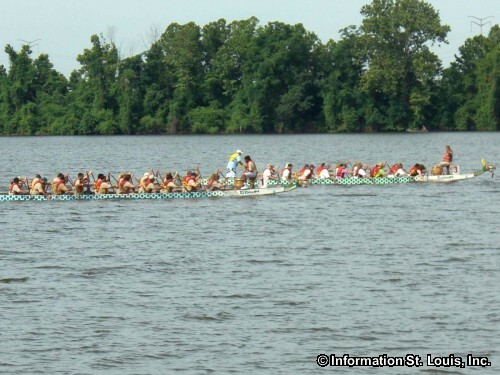 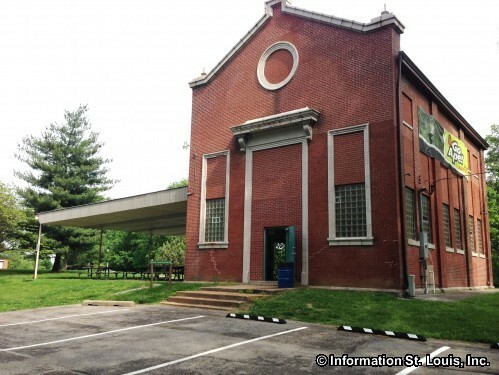 The St. Louis Rowing Club is the oldest rowing club in the St. Louis area having been established in 1875. 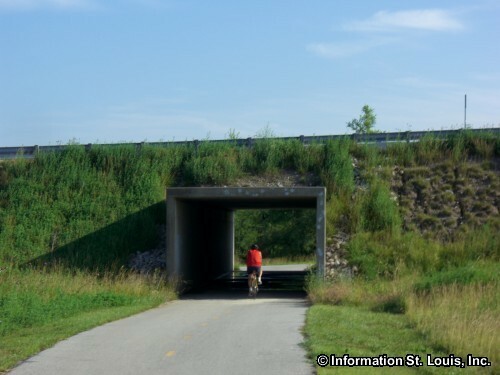 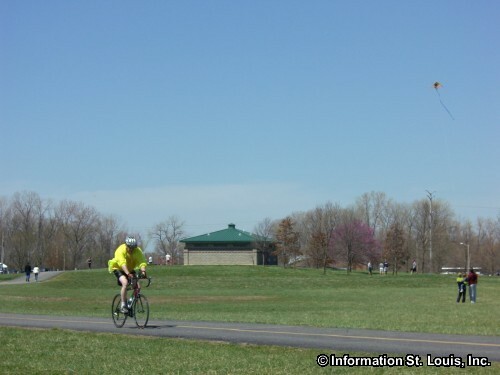 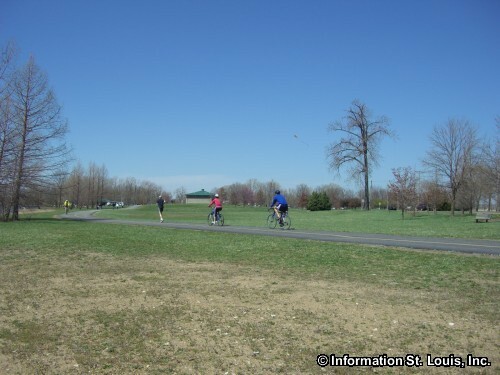 The paved paths make biking easy in Creve Coeur Park! 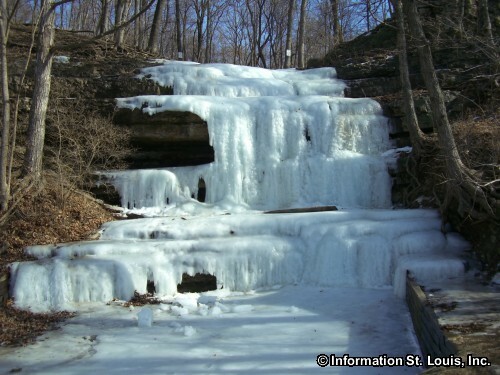 Dripping Falls-Beautiful in the Winter! 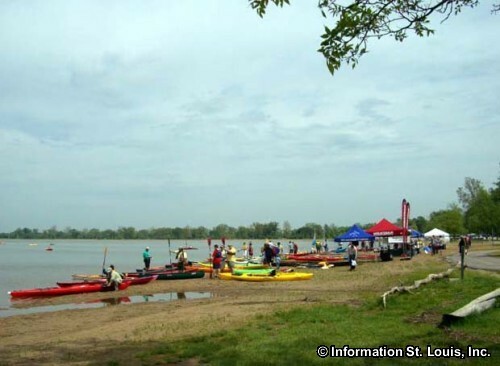 Kayaks are perfect for Creve Coeur Lake!